Falha ao criar ou gravar no diretório de destino. "Está bem" should be translated as a simple "Ok". Thanks, we will change it in the next version. (11-07-2018, 03:44 PM)CentBrowser Wrote: Some new strings need translation, thank you. Are you sure you want to reset all keyboard shortcuts? 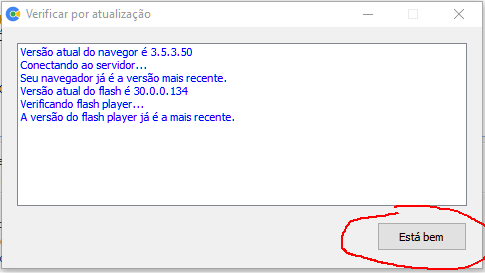 = Tem certeza de que quer resetar todas as teclas de atalho? In the update notification, which appears when update is available, there is a translation error. It should be "Atualização", but it says "Atuqlização". Thanks, we will change it soon.